Gold has long been a popular store of wealth in India, yet over recent years there has been uncertainty about what the government stance is on personal gold ownership. The good news is that Indian residents can buy gold bullion online, and have it safely and economically stored outside of India. 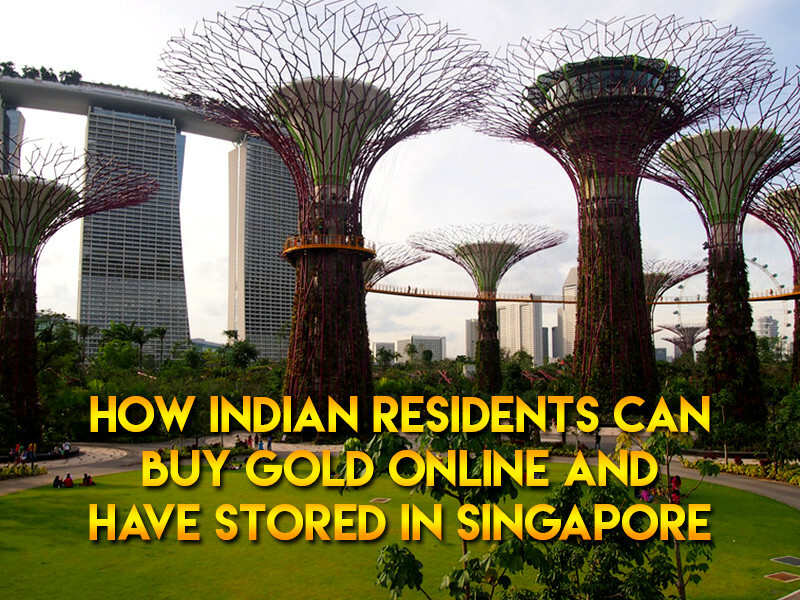 Indian residents can safely buy gold bullion online with BullionVault – the world’s largest online bullion market. Bullionvault is a member of the London Bullion Market Association (LBMA) and manages over $2 billion worth of assets. Opening an account is a free and simple process for citizens who can transfer funds overseas. By storing your gold at BullionVault you avoid the gold import duty and sales tax, as well as the worry of securing your home or domestic bank vault from theft or government interference. BullionVault cuts out the fees associated with dealing with a gold broker. 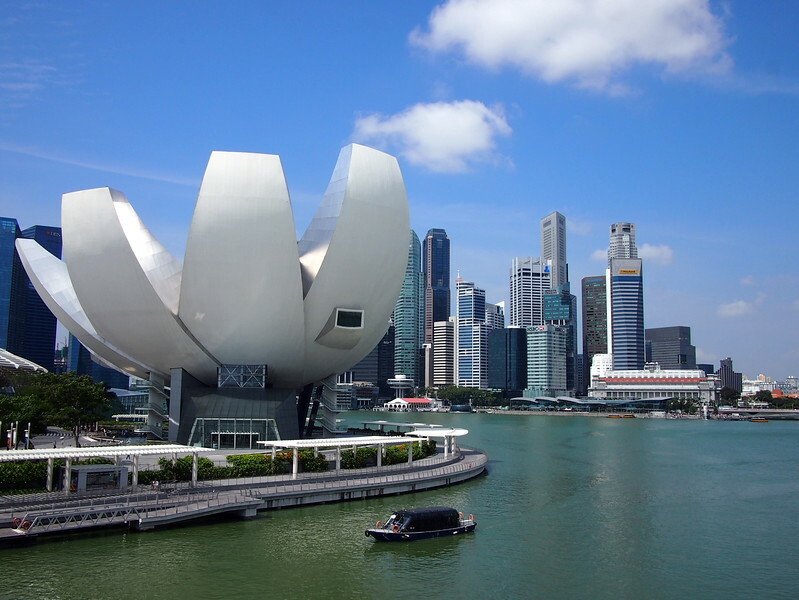 Trades are made on a live market between members at the latest live gold price. Commission fees are the lowest percentage for any gold trading service. There are no minimum trade requirements, so you can buy from 1 gram to whole bullion bars. Gold is stored in professional high security vaults at a low rate of 0.01% per month (minimum $4USD) which includes insurance. Once you have set up a BullionVault account you can refer other investors who want to be able to buy and sell gold online. You will then earn a commission on every transaction they make over the next two years. BullionVault members have been able to make up to $2500 USD per month by referring others. With such earning potential you could turn this into a part time business by setting up your own gold trading website. Read more about making money by referring others. There has been much confusion over what the government intends to do regarding personal ownership of gold in India. Gold buyers have been left wondering if it is safe to invest in gold amid fears of government crackdown. A complicated gold jewellery and ornaments limit has been set, with a limit up 500 grams per married women, 250 gm per unmarried women, and 100 gm per male member of the family. Some commentators are speculating that possession of gold for investment purposes will eventually be made illegal. While the government has said there is no move to seal bank lockers and confiscate jewellery, they have set a precedent of making irrational overnight decisions that have caught the public unaware (such as the great rupee withdrawal fiasco of 2016). If the government were to confiscate gold (like the Gold Reserve Act in the United States), they wouldn’t give any forewarning. By storing physical gold outside of India you will protect your investment from potential seizure, whether that be by the government, creditors, or family disputes. And now buying gold online and storing it overseas has never been easier. A prudent investment plan should have a mix of investments that are readily available. That includes cash in the bank, gold in the form of jewellery, and gold bullion invested outside of your own country. Gold held at Bullionvault can be sold 24 hours a days, and funds can be withdrawn immediately, making it a more liquid asset than actual gold bars. Opening an account is free and with no obligation. Open your BullionVault account here.